The 1960s is largely considered the golden era of American muscle cars, when big-block V-8s, Polyglas tires and carburetors ruled the streets. Corvettes were certainly a part of the action, especially in the latter part of the decade. But no Corvette of the time came close to touching the outright abilities of the famed L88. The L88 designation came with Vettes powered by the mighty 427 cubic-inch big-block that came factory-rated at 430 horsepower. However, Chevrolet lied. In reality, the 427 produced well over 500 horsepower. Only 216 examples were built between 1967 and 1969, with Chevrolet marketing them towards race teams rather than the general public. That magnificent engine, a de-optioned interior and the high-rise hood were the only visual things separating the L88 from the standard C3 Stingray. But the late 1960s were fantastic times for Corvette design. The classic shark body with its side gills, sloping front end, bulging fenders, and wide rear haunches made the Vette one of the curviest, most seductive cars of the era. Joe Everyman had the option of the standard 350 cubic-inch V-8 or several optional V-8s, including a 327, 427 and 454 – all of which came with various tunes throughout the C3’s lifespan. Introduced for the 1968 model year, the third-generation Corvette lasted into the 1980s, when Chevrolet introduced the C4 for 1984. Updates and refreshes came regularly for the C3’s design and interior, making it easy to determine its model year. Though the C3 enjoyed immense popularity, it’s the rarest version – the L88 – that has gained the most legendary status with collectors. That’s why the particular Stingray pictured here is on the auction block with an estimated selling price between $650,000 and $750,000. Besides its rarity, the car’s value is based on several other factors. Keep reading for them all. Continue reading to learn more about the 1969 Chevrolet Corvette 427/430 L88. All original. Yep, this 1969 car wears its original Riverside Gold paint, original chrome bumpers and accent pieces, and rally wheels wrapped in period-correct tires. It’s not hard to believe this 46 year-old car looks this good when you consider the odometer only shows 2,576 miles. The car spent most of its life in storage, with each of its five owners taking meticulous care to keep it in pristine condition and its record book logged with every detail. Save for the hood, this example carries all the same features that a typical 1969 Corvette would have. Pop-up headlights, circular turn signals in the lower grille, the four-slotted side louvers for heat extraction, the vacuum-operated windshield wiper door, the single side mirror, and the chrome bumpers front and rear are all in place. Corvette coupes came with removable T-tops that could be stored behind the two seats, along with a removable rear window that had its own storage shelf above the stored T-tops. Like the exterior, the inside of this ultra low mileage L88 example is pristine. Finished in a Saddle color, the tan interior sports vinyl seats, crank windows, a manual transmission, and the standard three-spoke, thin-rimmed steering wheel. Opting for the L88 engine meant giving up creature comforts in the cabin. The radio, air conditioning, power windows, tilt steering wheel, and power steering were all left off. Much like the modern 2014 Chevrolet Camaro Z/28, the thought was to reduce weight and parasitic loss to the engine. Even without those amenities, the Corvette still offered high-pile carpet, small bits of wood trim, and a full array of gauges. The rarity of this car is realized when looking at the details of the interior. The car still wears its factory-installed stickers, including the one below the hand brake advising of the required 103-octane fuel. Even the original window sticker is included. At the heart of this car’s collectability is its 427 cubic-inch V-8. The big-block mill wears high-flow aluminum heads, has forged internals held in place by four-bolt mains, and is topped with a Holley four-barrel carburetor. The engine has a high 12.5:1 compression ratio that required high-octane fuel. Though the tachometer shows a 6,500 rpm redline, the engine was said to be capable of much more. All told, the L88 was suspected ofe making 540 to 580 horsepower from the factory. 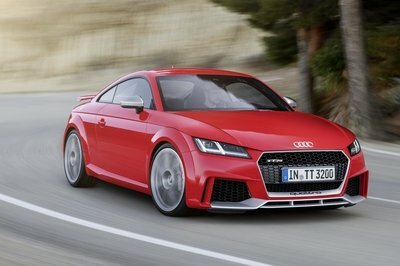 Though the tachometer shows a 6,500 rpm redline, the engine is said to be capable of much more. Two transmission choices were offered – the Muncie M22 four-speed manual and the heavy-duty Turbo 400 automatic. Beyond the transmission, owners could choose between several gear ratios, including the 4.56:1 rear end found on this car. 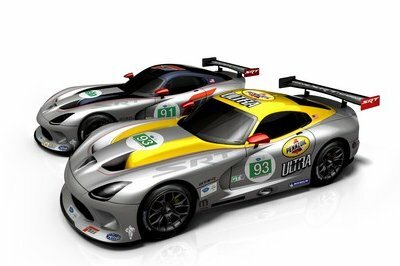 Selecting the L88 engine package also meant getting some upgraded suspension gear. Coded as the F-41, the suspension package’s tuning was unique to the L88, but utilized the same style equipment as the standard C3. The Corvette had an interesting rear suspension setup. The independent suspension relied on a single, transversely mounted leaf spring. Trailing arms held the wheels in place and half shafts connected them to the frame-mounted differential. A more traditional independent front suspension with coil springs was used. Beyond the upgraded suspension, the L88 cars came with high-performance brakes at all four corners and a Positraction differential as standard. While all cars eventually stop losing value and begin appreciating with age, sports cars like Corvettes tend to appreciate faster. Still, not much can top this particular example’s expected auction price of over a half-million dollars. 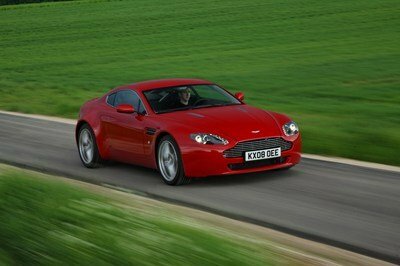 Much of the car’s value can be credited to its impeccable condition and its impressively low odometer reading. Of course that’s on top of it being one of only 216 Corvettes to get the L88 engine option. More specifically, this car is only one of 10 to get the 4.56:1 gear ratio in 1969. The car also has the high honor of being registered as a “Top Flight” Corvette, meaning it passes the most rigorous of inspections making sure each part is just as it was when it left the factory. Other Corvettes of that era can range in price from the mid $20,000 range on up, depending on their condition. The Porsche 911 and the Corvette have long been a dueling duo. 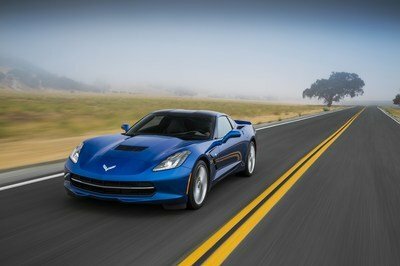 Road test editors at long-running magazines have been pairing the two ever since Chevrolet introduced the second generation Vette in 1963. 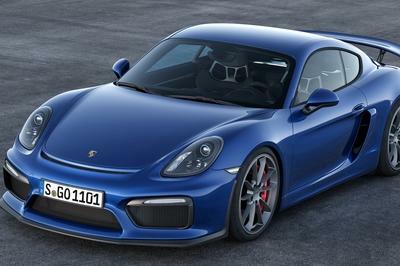 The lightweight and nimble 911 with its small-displacement, rear-engine design has always given the big-boy Corvette a run for its money. The same can still be said today. 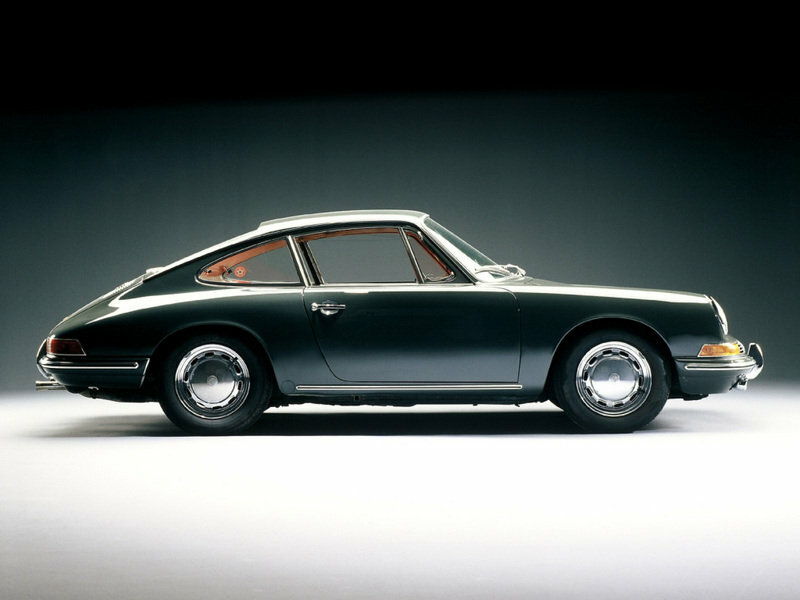 The Porsche featured an air-cooled boxer engine that produced between 108 and 158 horsepower, depending on model. I have to be honest in saying the C3 Corvette Stingray is one of my all-time favorite cars. Everything from its curves to its old school, no-replacement-for-displacement V-8s has a huge draw on my heart. Seeing this beautiful example is simply stunning. Its near showroom appearance is impressive given the car’s huge potential as a track-day machine – not to mention the terrible disco-vette theme that claimed many a quality Corvette in the 1970s. Aside from its amazing appearance, its sheer rarity is something to gawk at. Assuredly some collector will find this irresistible and well worth the asking price.